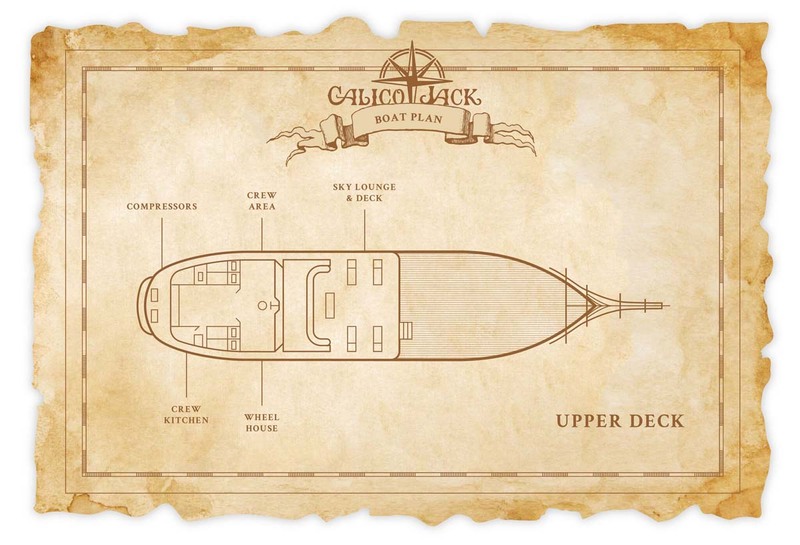 Calico Jack was first launched in 2014. 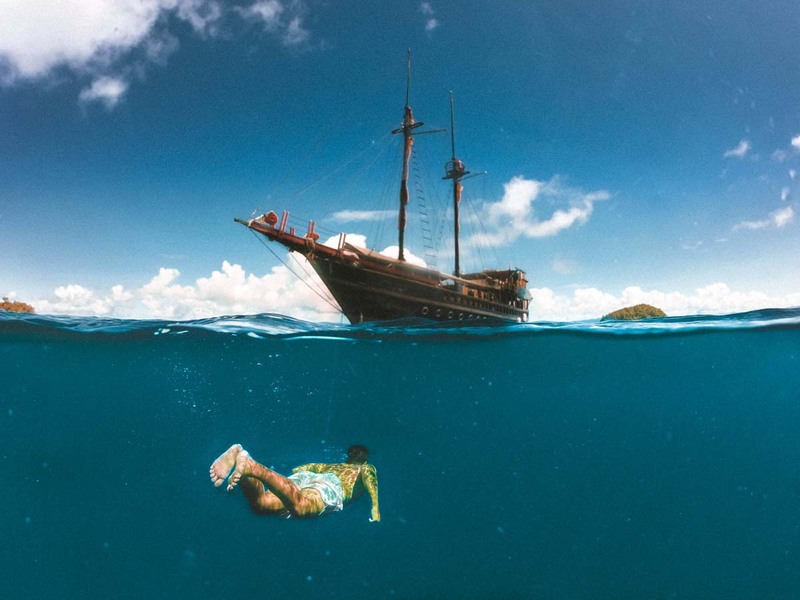 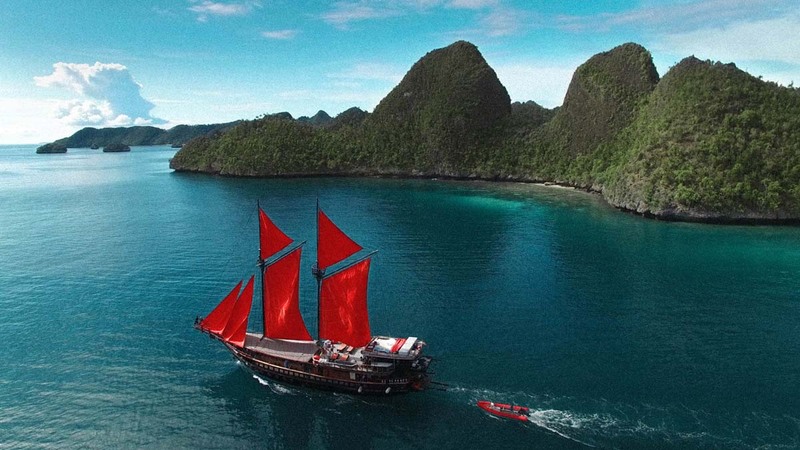 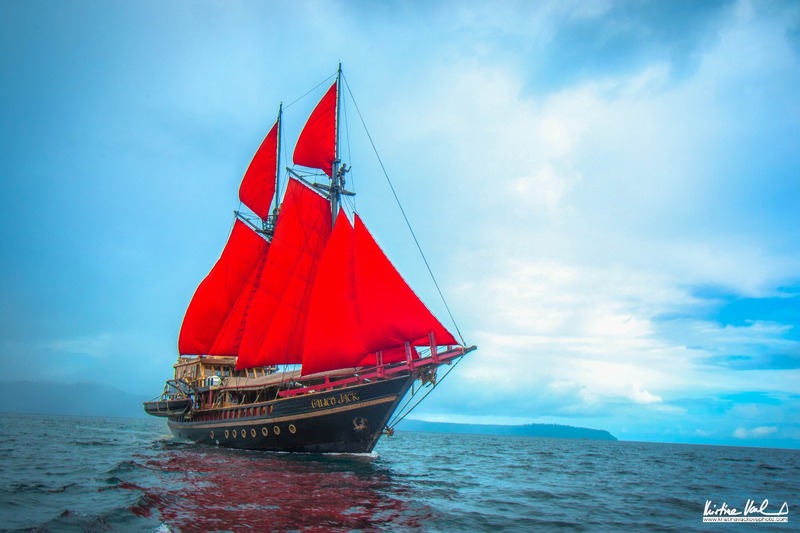 Like many Indonesian liveaboard diving yachts, Calico Jack is a Phinisi. 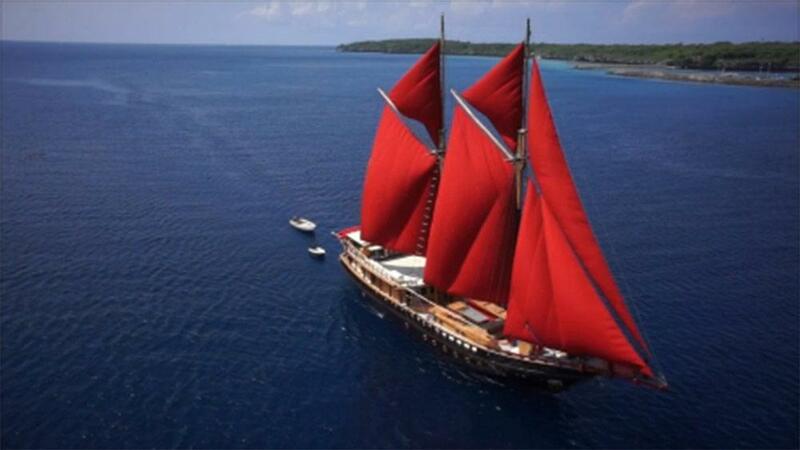 This is a centuries-old traditional style of boat mostly made in southern Sulawesi by skilled craftsmen. 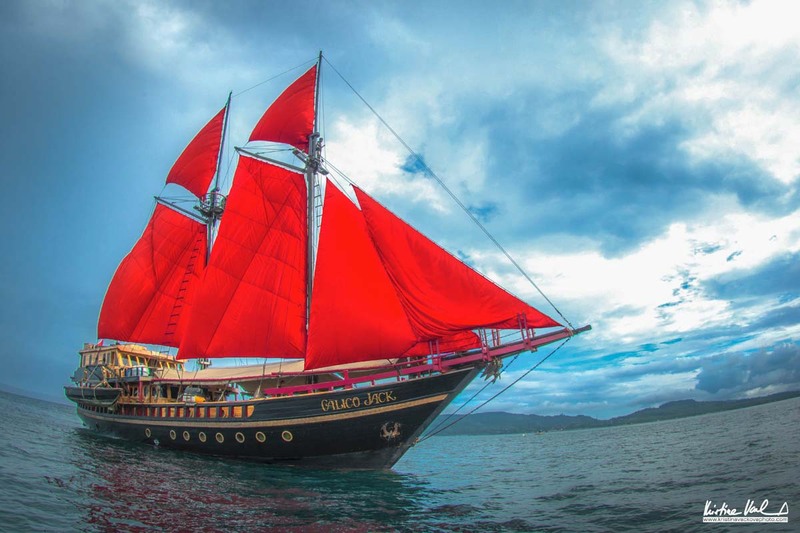 The classic styling is not only a proven design from centuries of sailing it also adds a wonderful ambience for the lucky guests who enjoy a diving cruise around the best areas of Indonesia’s vast archipelago. 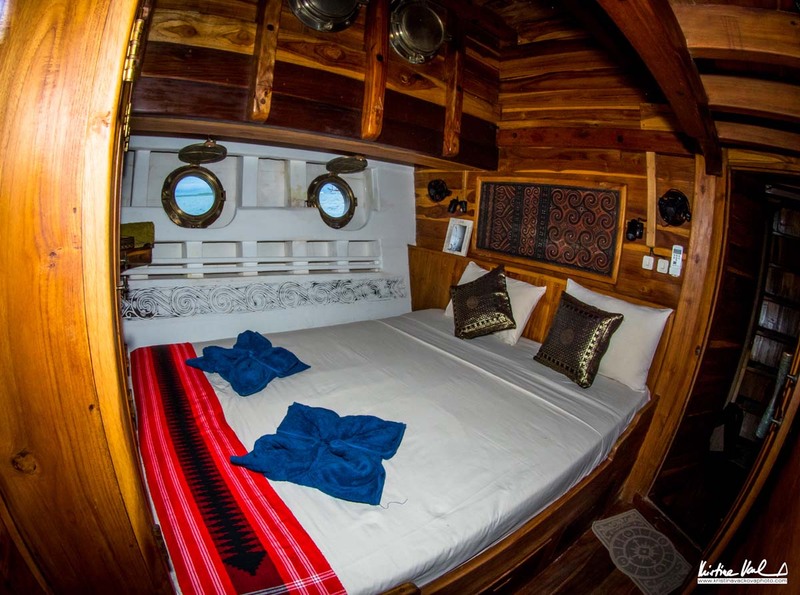 However modern-day amenities, which include safety & navigation equipment, air-conditioned en suite cabins and lounge, sun decks and dive station, are all present and in fine working order on this remarkable scuba diving yacht. 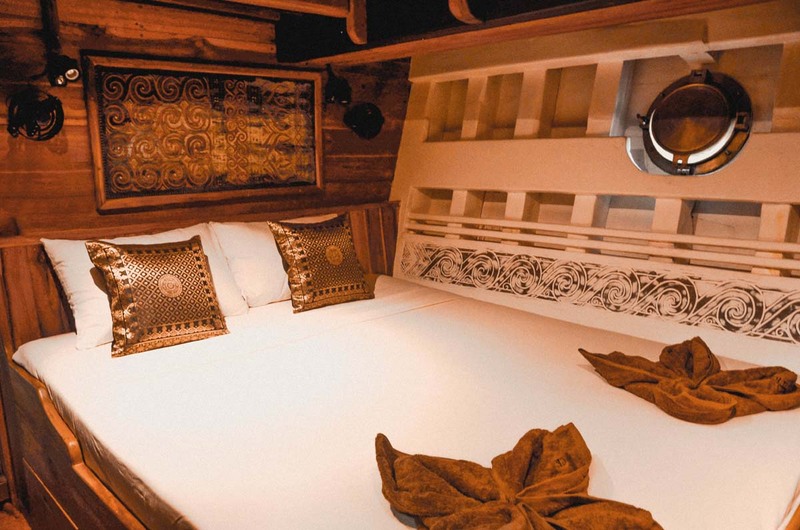 Unlike similar diving yachts of this size and at this budget level, Calico Jack has private en suite bathrooms in each of its 5 twin/double cabins. 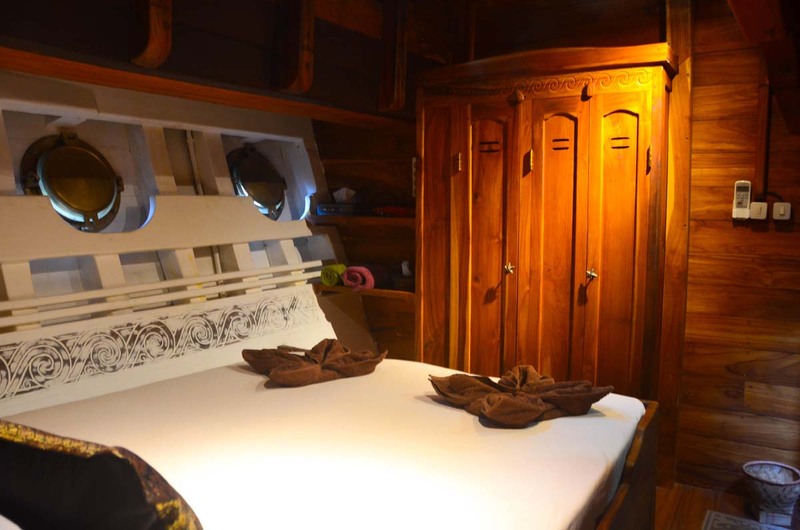 This gives each of the guests the maximum convenience and privacy. 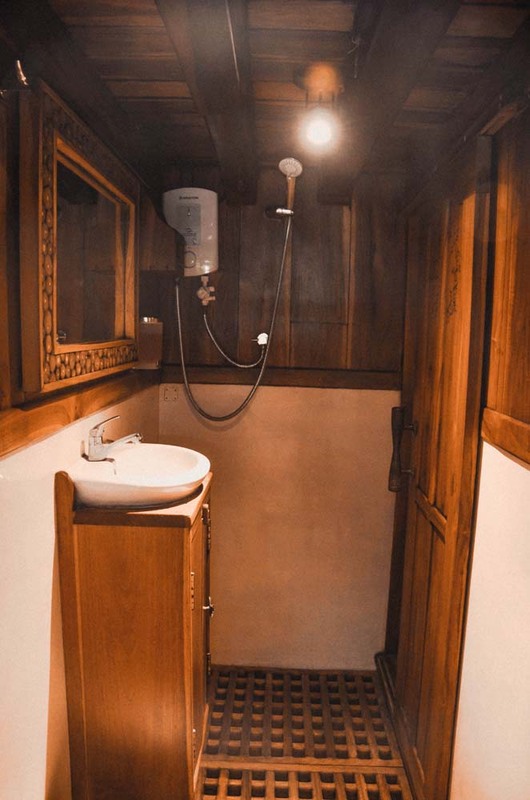 The bathrooms have hot & cold freshwater showers, and perfectly compliment the tastefully-decorated cabins. 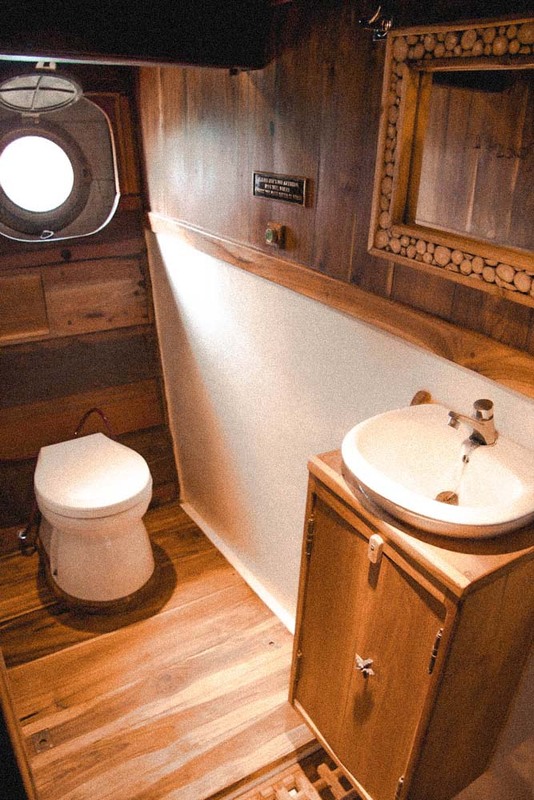 There are also two communal bathrooms with showers on the boat’s upper deck, ideal for guests to use immediately after each dive. 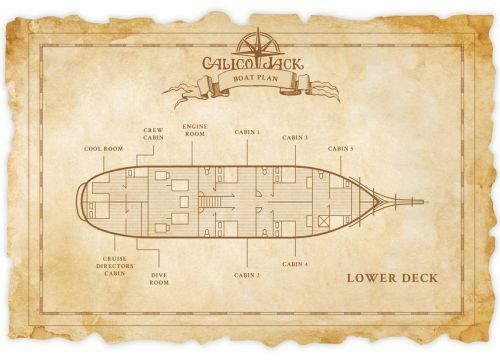 Also on the decks of Calico Jack, there are several spots for guests to chill out alone or in small groups. 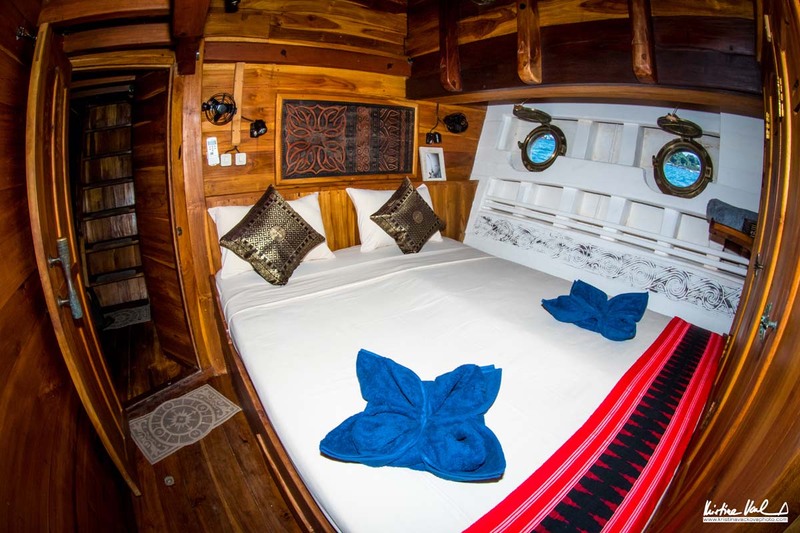 This includes from the very top of the boat where sunbathing, dolphin spotting or stargazing can be done in comfort and with ease. 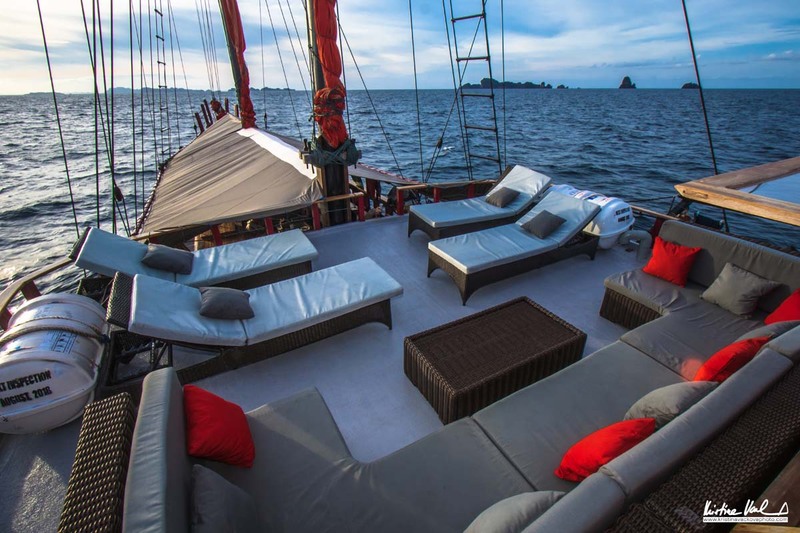 At the rear of the main deck are hammocks, a seating area and the dive deck. 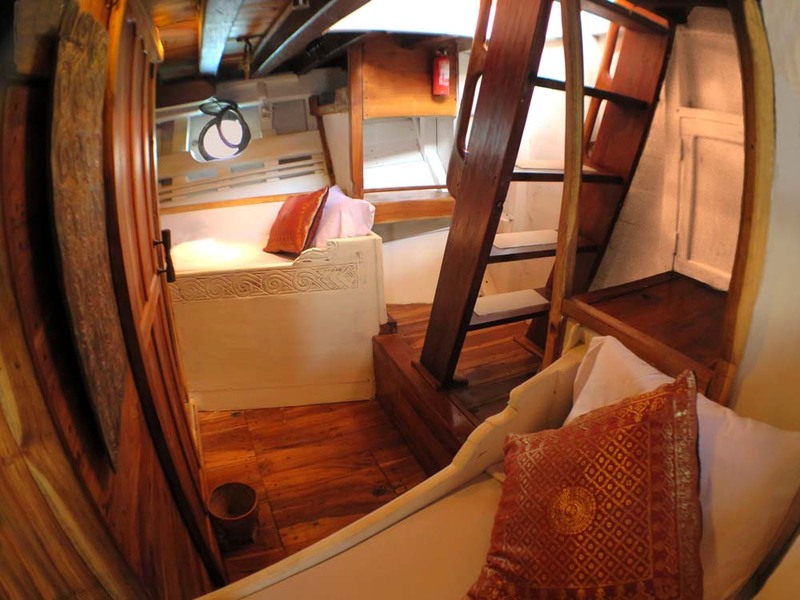 The rest of the main deck is taken up by the two main areas for dining or enjoying a movie. 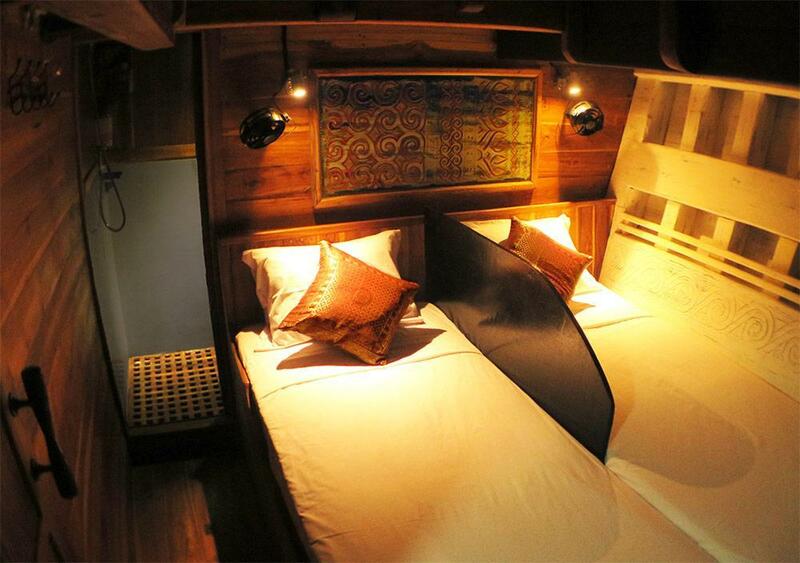 These include a sheltered outdoor area and an air-conditioned lounge. 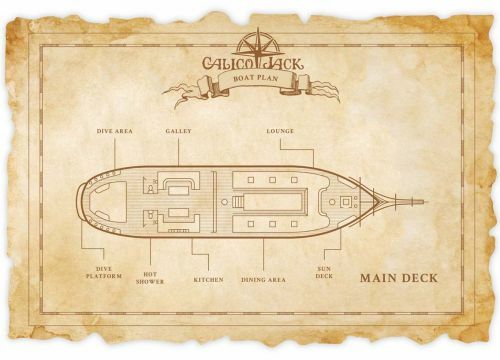 Guests can dine on the delicious food in either place, and the food on Calico Jack has quite a reputation. 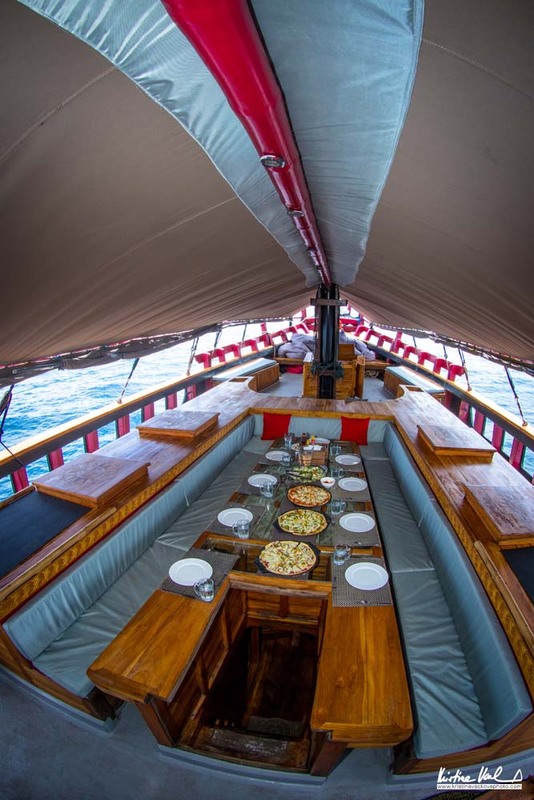 Served buffet-style several times each day, guests are guaranteed to put on a little weight during each trip. 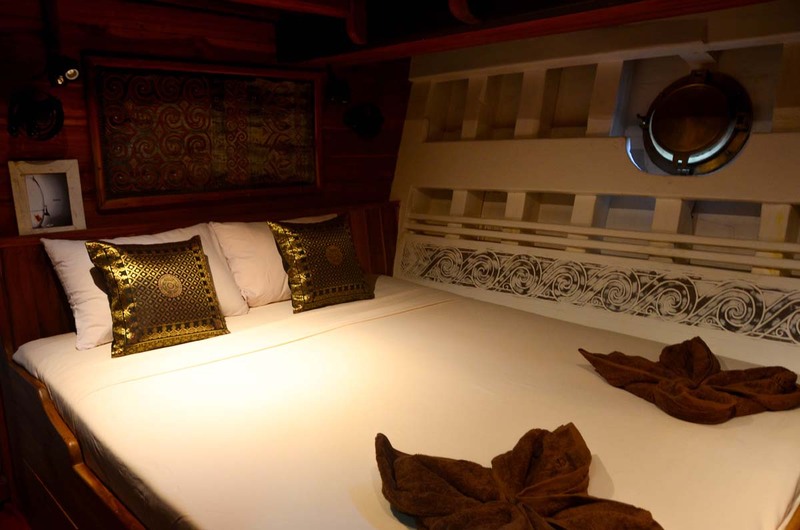 The chef is both generous and experienced, and there are also snacks, fruits and drinks available throughout the cruise. 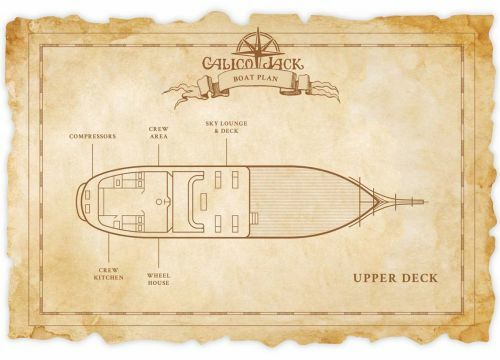 Calico Jack has two motorised tender dinghies, which are used to dive from and for beach excursions. 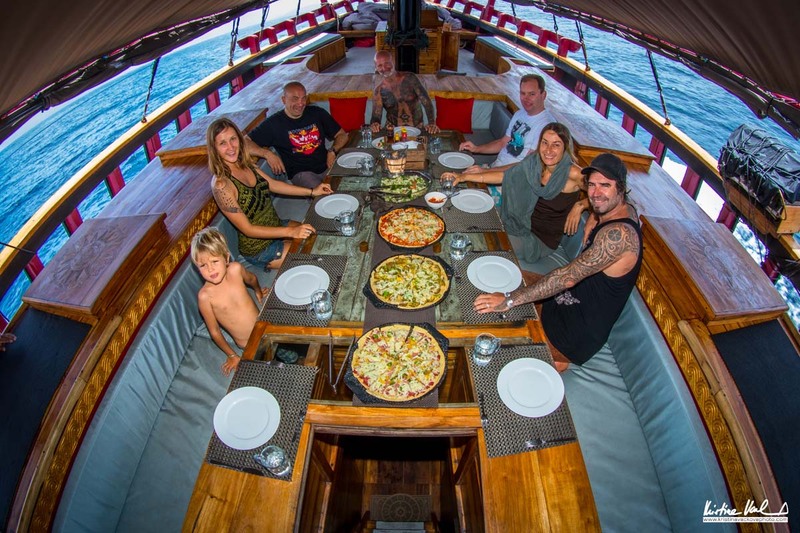 There are also sea kayaks, SUPs (stand-up paddleboards), surfing, fishing, and kite-surfing equipment for use when not diving, feasting on the fine food or relaxing on deck. 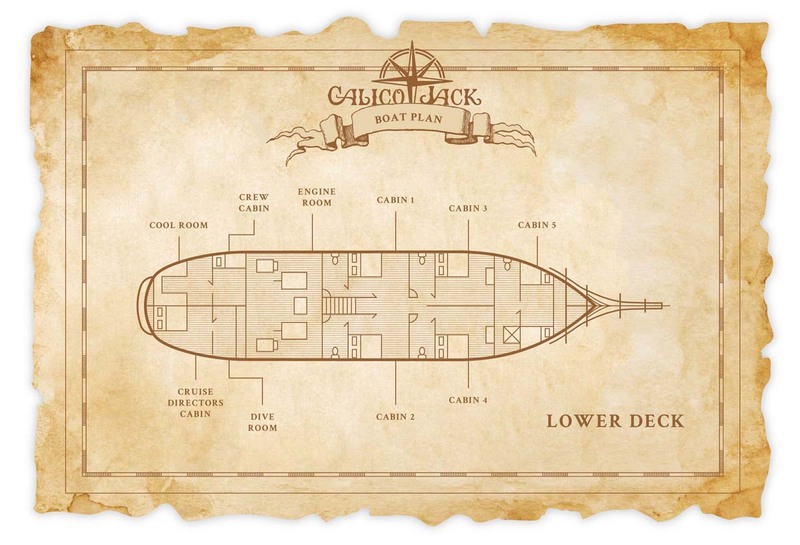 The navigation, communication and safety equipment is all modern and new, including a life raft for twenty passengers. 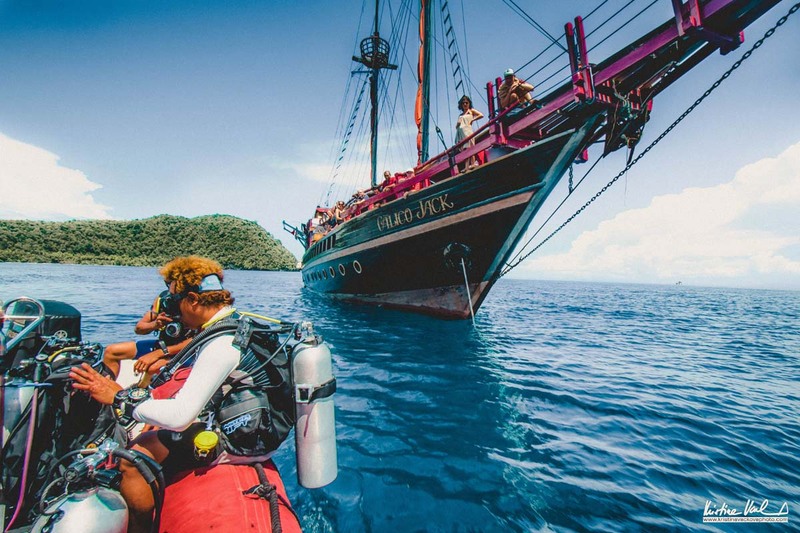 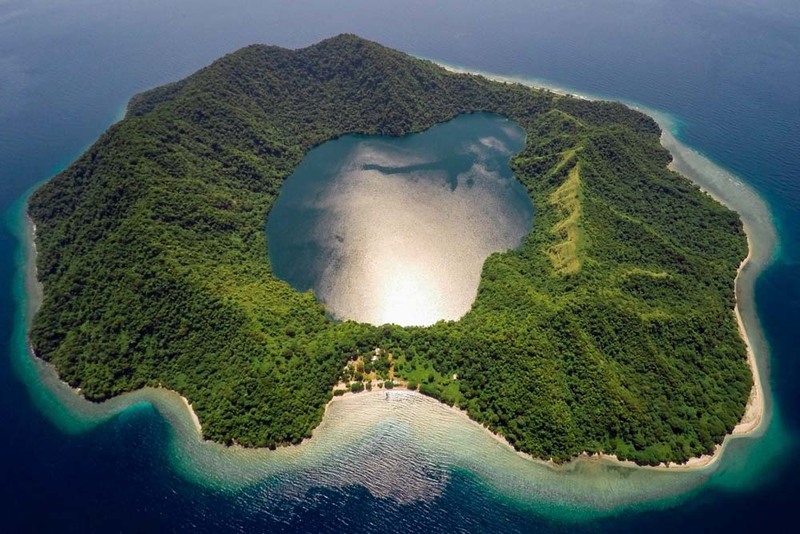 Finally, Calico Jack chooses the best location to dive in Indonesia depending on the time of year. 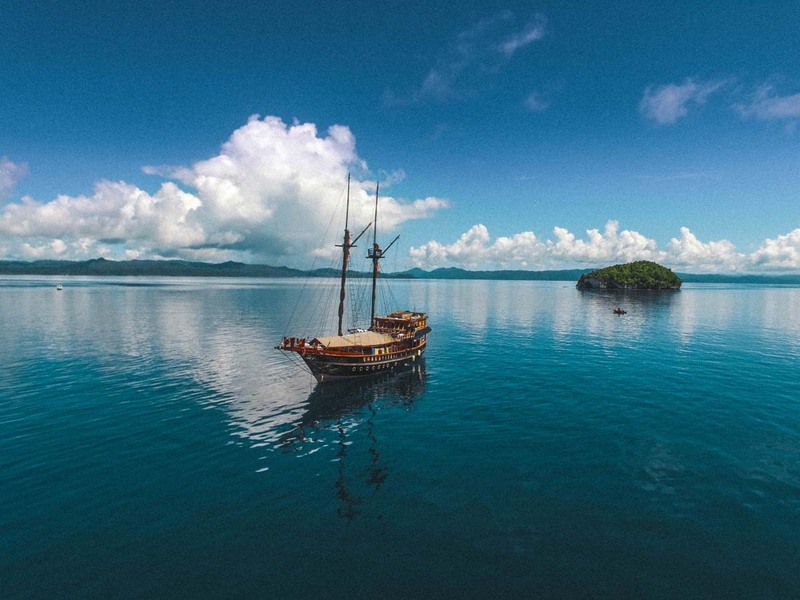 The management team know exactly when each area is least affected by winds, waves or currents, or where and when to find the best marine life. 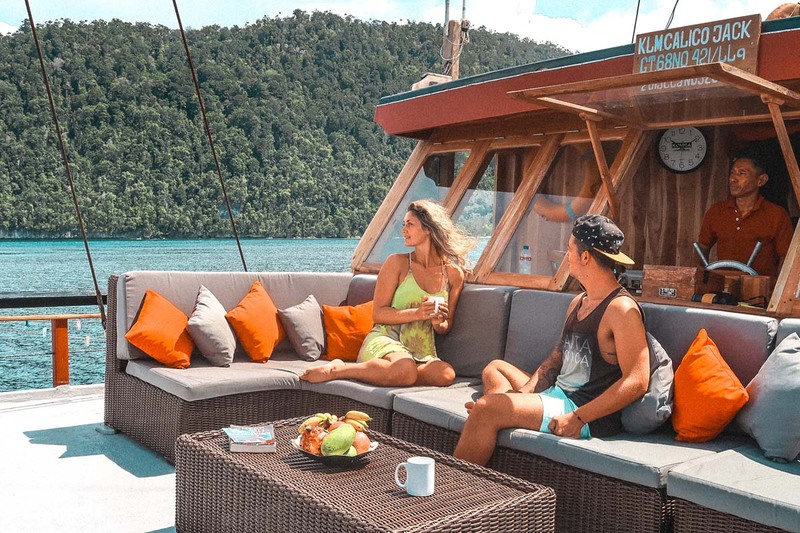 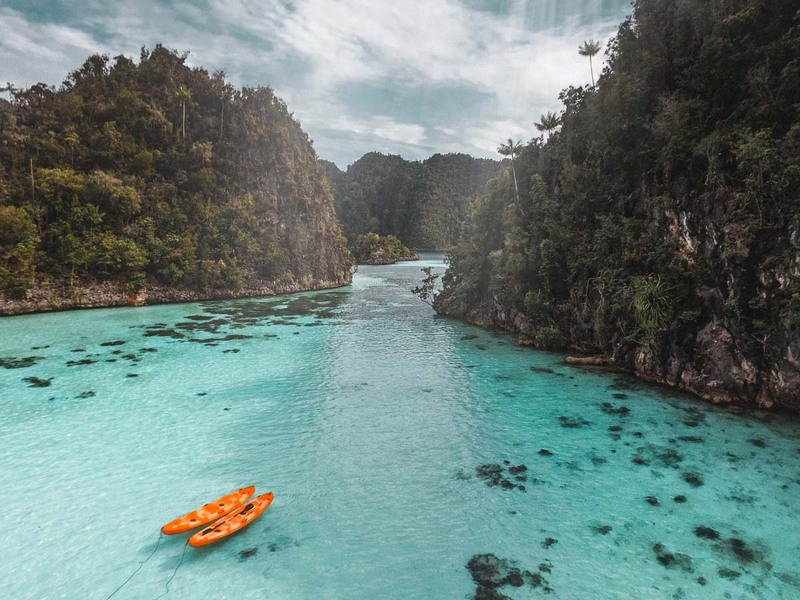 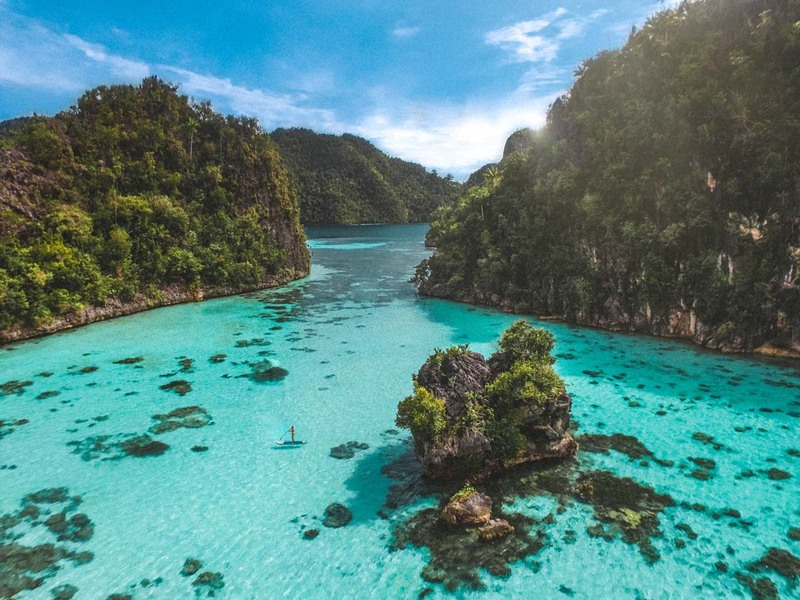 Most of the time the boat is at Raja Ampat, offering 11-night 33-dive trips, but there are a other itineraries, including some at Komodo and some crossing trips. 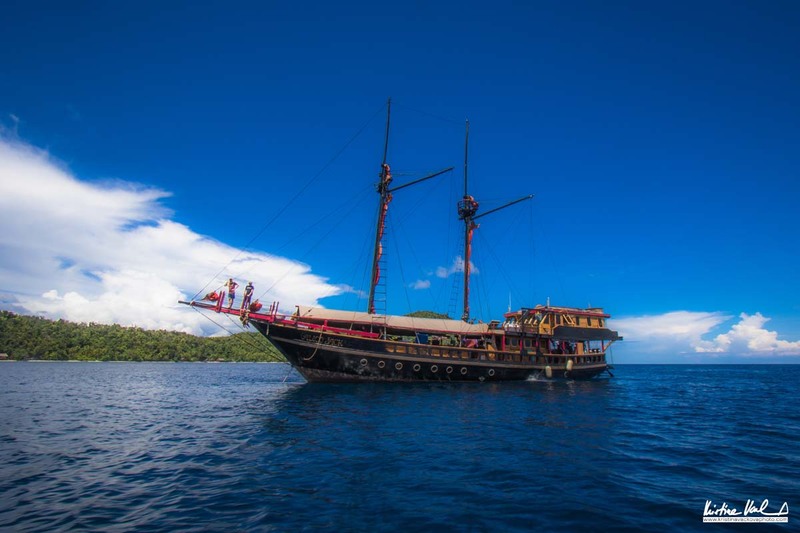 Calico Jack itineraries are generally 11D/11N at Raja Ampat, and during the summer months the boat is usually at Komodo. 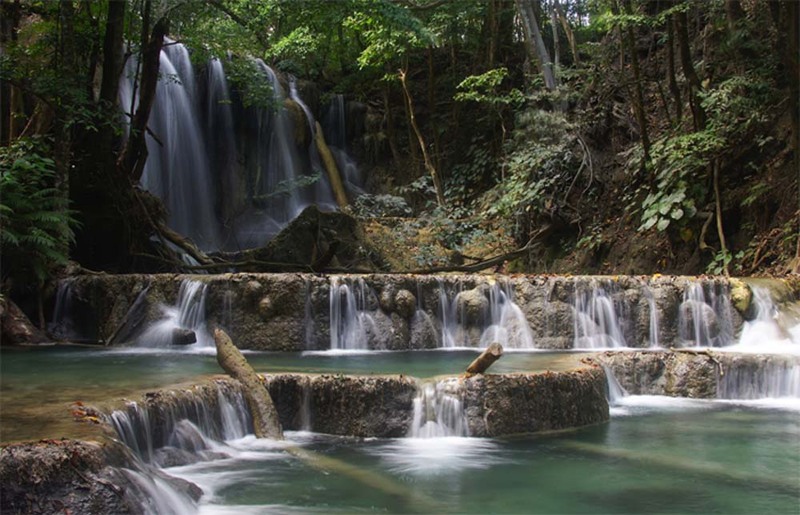 Sometimes, a schedule may be a day or two longer than normal, so please check the schedule carefully. 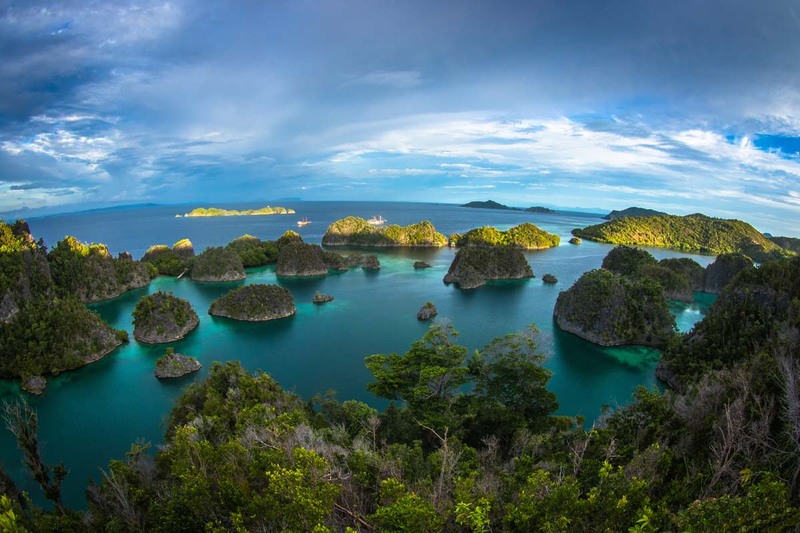 Below is the standard Raja Ampat itinerary, in which guests can enjoy 33 dives (6 at night) and land excursions. 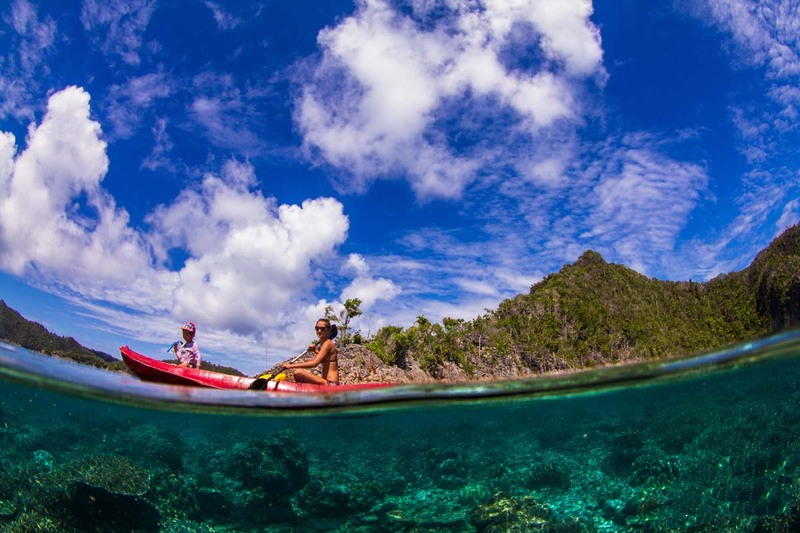 Shorter Raja Ampat trips are very similar, but with more or fewer diving days. 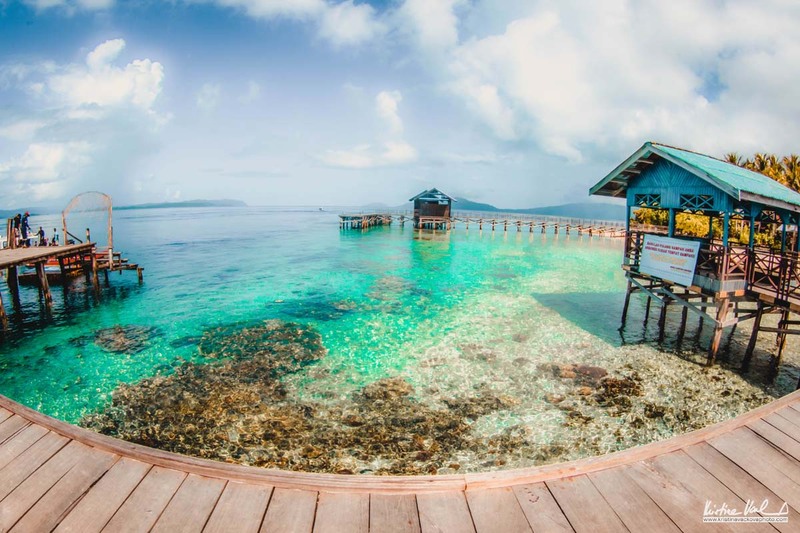 Raja Ampat trips nearly always depart from and return to Sorong, but crossing trips usually have different departure ports to return ports. 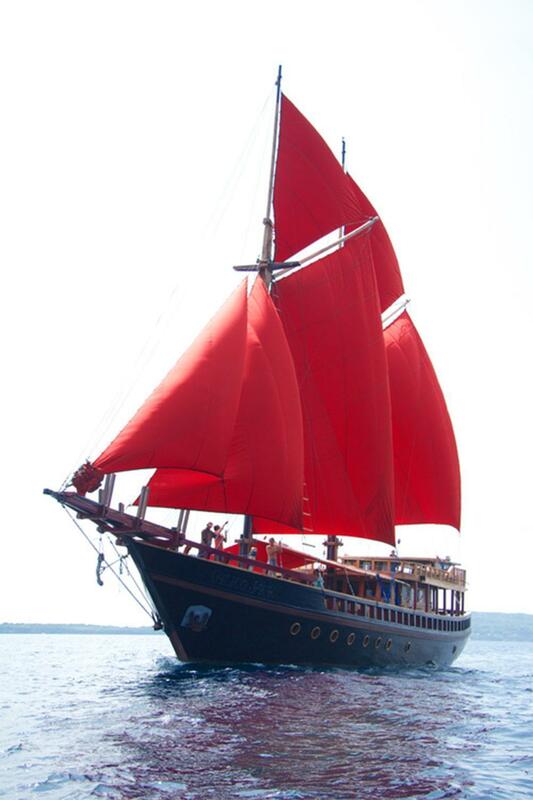 Transfers from local hotels and the nearest airport, and drop offs at the end of each cruise, are free of charge. 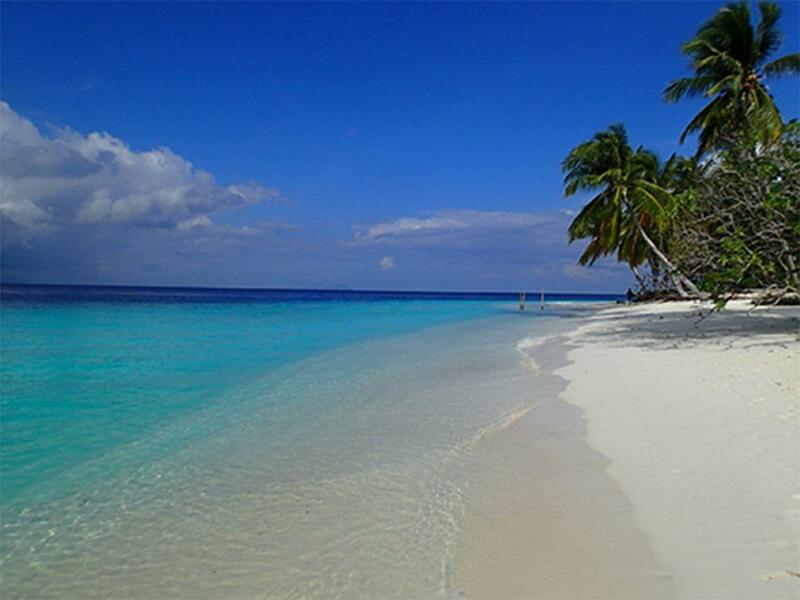 Please check the schedule carefully and always contact us before booking domestic flights. 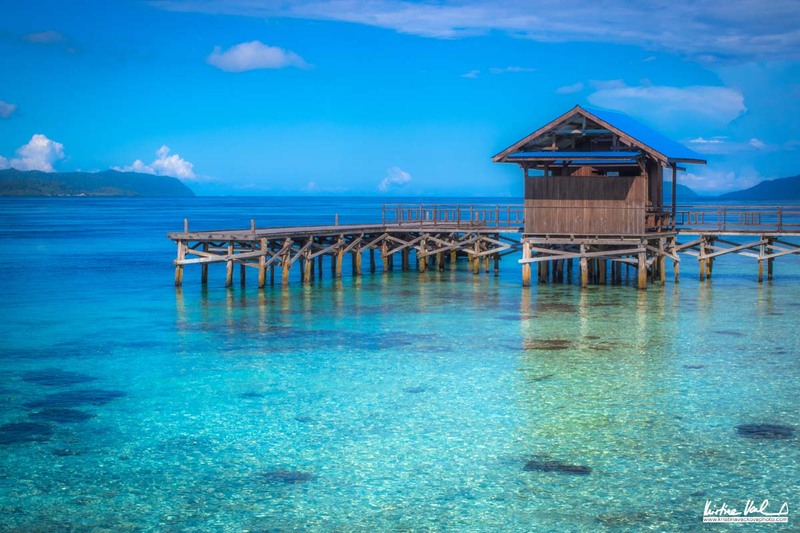 Not only is it vitally important to be on the correct flight landing at the right time, it is not easy for travellers from overseas to book domestic Indonesian flights online unless doing so with airlines such as Air Asia. 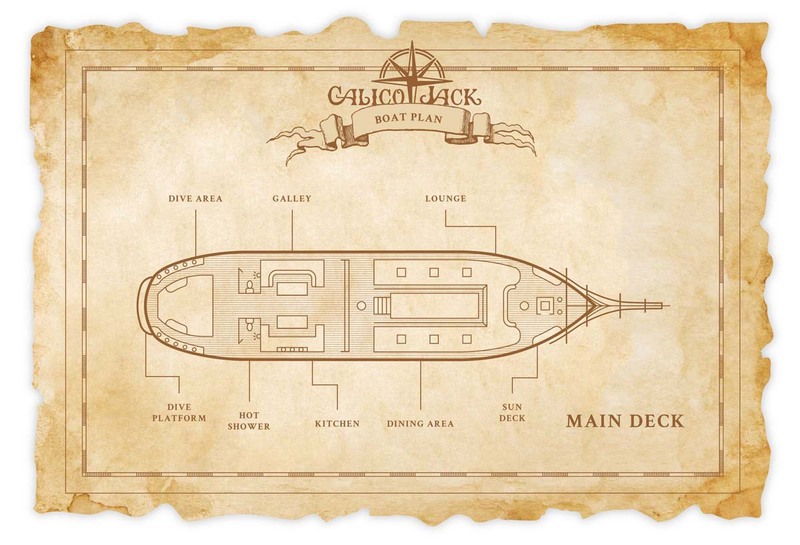 We have a team of experts who are experienced and happy to help all Calico Jack guests arrange travel plans. 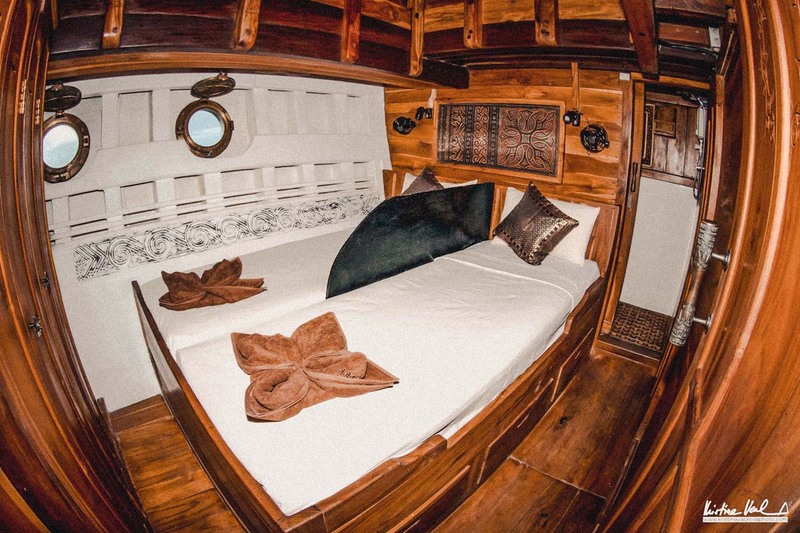 The rates are 'per diver' and include full-board accommodation (3 meals per day, plus fruits, snacks & most non-alcoholic drinks), basic laundry services, and transfers from/to local hotels and the nearest airport. 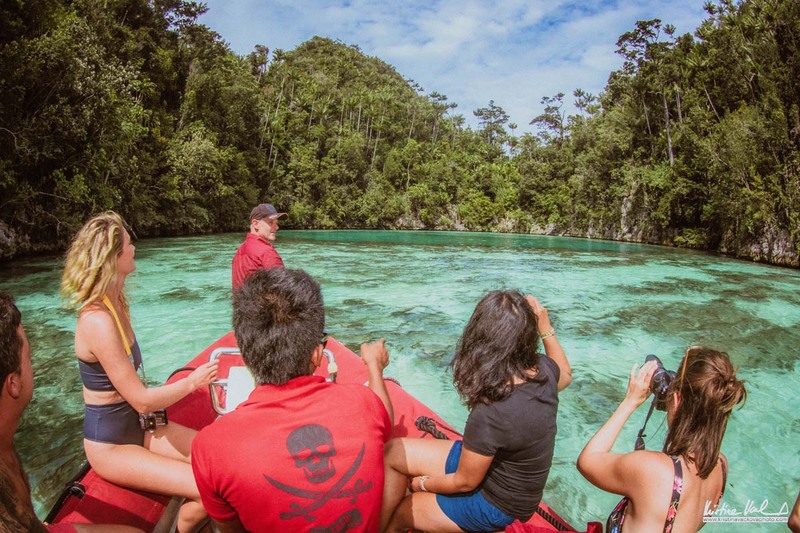 Prices also include Divemaster guide services, tanks, weights & belts, and land excursions. 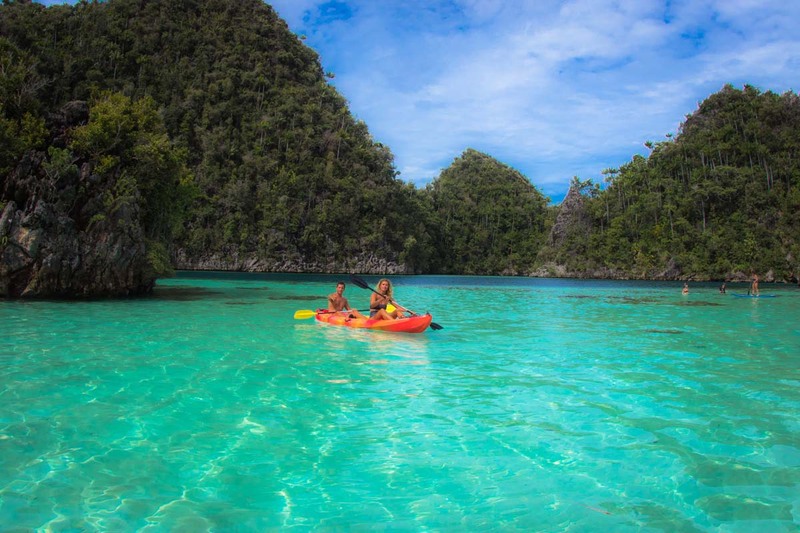 Use of fishing* & snorkelling equipment and the kayaks, wakebaords & SUPs (stand-up paddle boards) throughout the cruise. 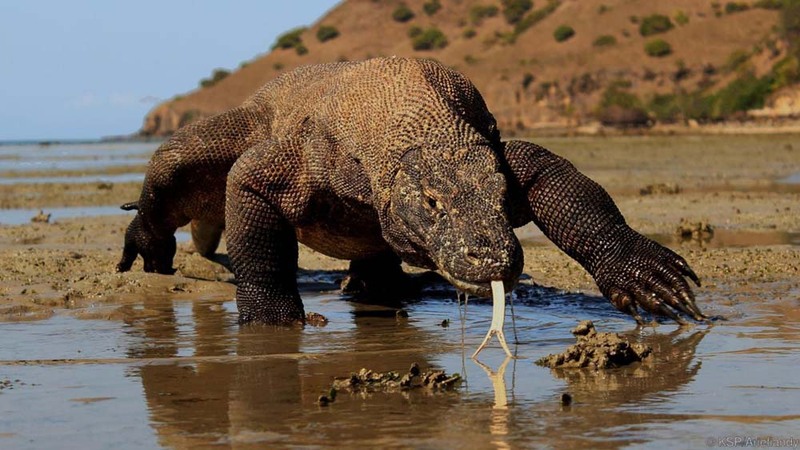 *Fishing is only permitted at certain times and areas. 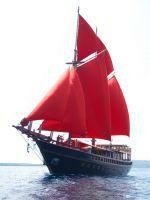 Port & park fees, equipemnt rental, alcohol and tips can be paid on board in cash, in several currencies.